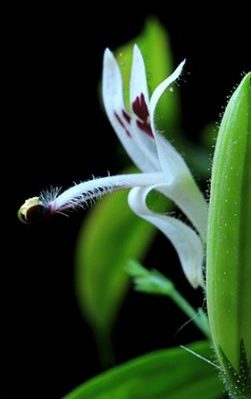 Add Andrographis X10 (10% Andrographolides) to your Favourite Herbs list. Andrographis X10 is a concentrated Andrographis Extract standardised to contain 10% Andrographolides per capsule. Made from pure Andrographis paniculata herb without fillers or preservatives and is freshly encapsulated for you at order or packaged as loose powder: the choice is yours. 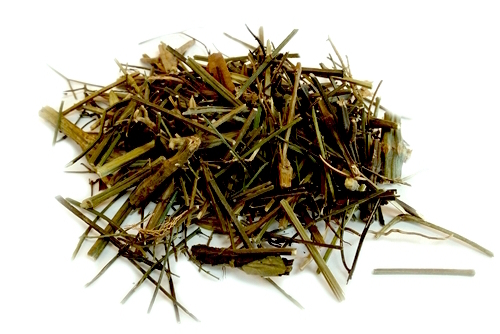 Andrographis is traditionally considered by Herbalists to be cold and drying and has been a popular herb in South-East Asia for culinary, cosmetic and health use.